… and oh, how sweet the sound. I had the honor and the pleasure of working for Adrian and his children’s charity, the PEACE Fund, which he estasblished to Protect, Educate, and Aid Children Everywhere. I’m happy to report that, even in real life, Adrian is one of the good guys — a kind-hearted, hard-working performer who puts every bit of himself into everything he does. That’s why I’m excited about these new CDs to be released between April and July, with a launch at this month’s convention in Los Angeles by the equally hard-working folks at Highlander Worldwide, the official international Highlander fan club. They feature a brand new Highlander story read by Adrian, and the descriptions for each episode sound awesome. You can also check out Adrian’s official site here. 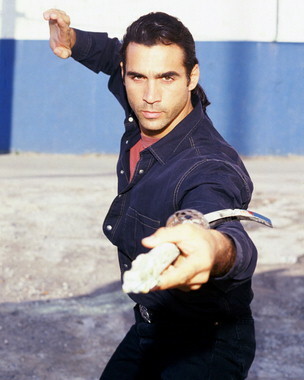 There can be only one Duncan MacLeod. Don’t ever forget it. And if you want to give a few bucks to the PEACE Fund, I promise it’ll go to kids who need it.